Quantity Sold as a set of 25. Russell Powerflex Hose Ends are for use with Russell Powerflex Hose. 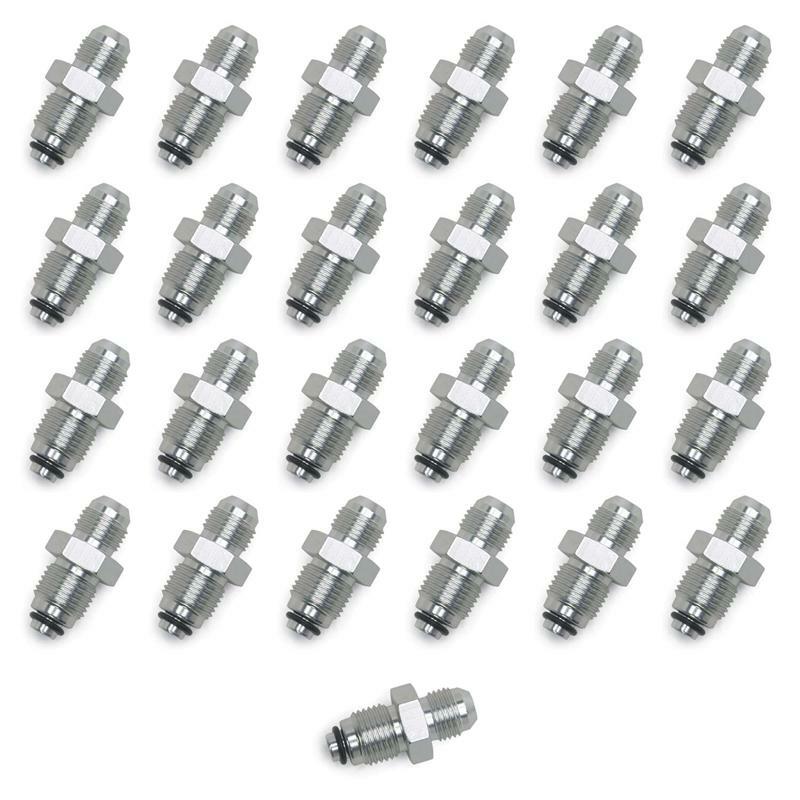 Theyre manufactured from high quality alloy steel providing the additional strength required to guarantee a quality, high pressure hose assembly.